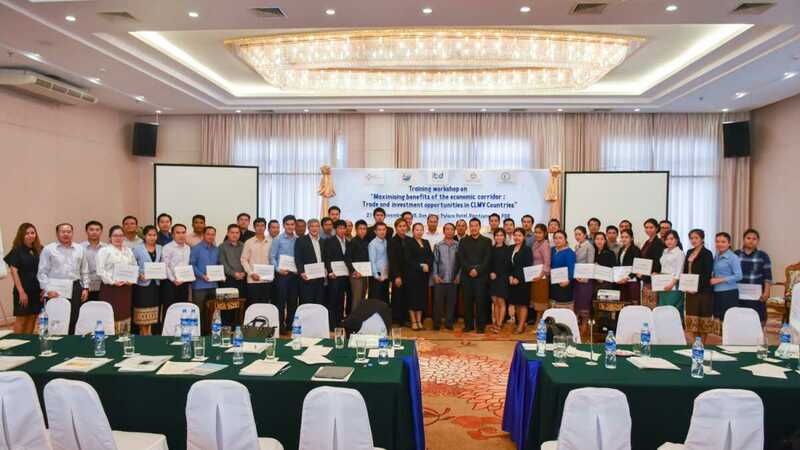 Today (30 November 2016) International Institute for Trade and Development (Public Organization) or ITD arranged workshop about “Taking Benefits from Economic Route: Trading Opportunity and Investment in CLMV” This workshop expected attendants to understand connection of economy in sub-region and to take benefits from expanding of trading opportunity, investment and development under cooperation of sub-region at Classic Cameo Rayong Hotel. 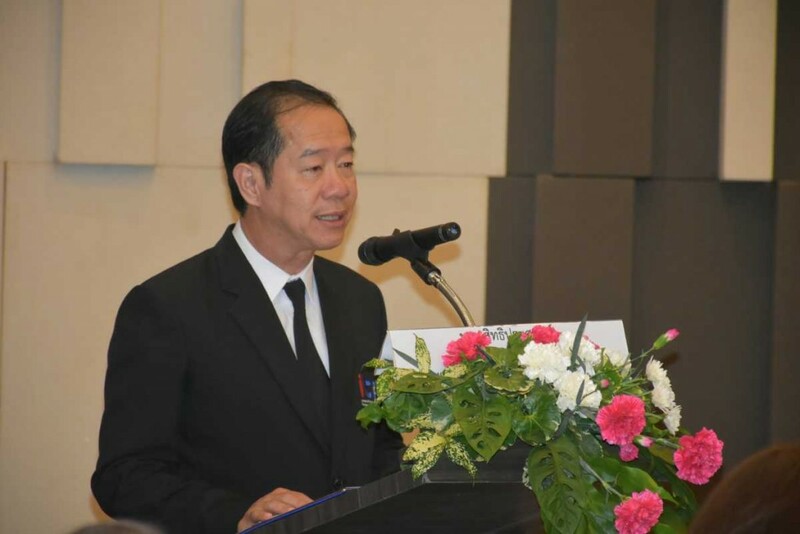 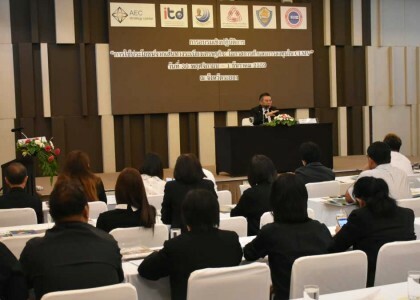 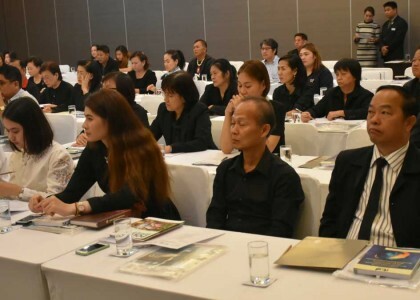 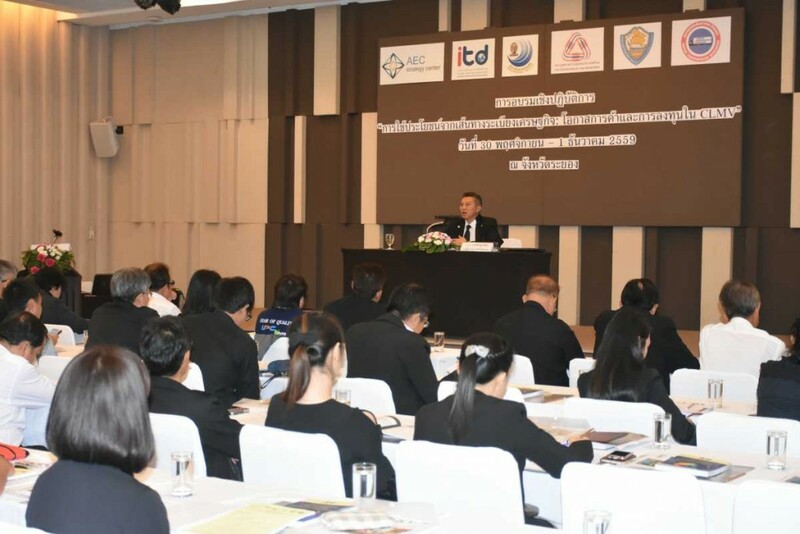 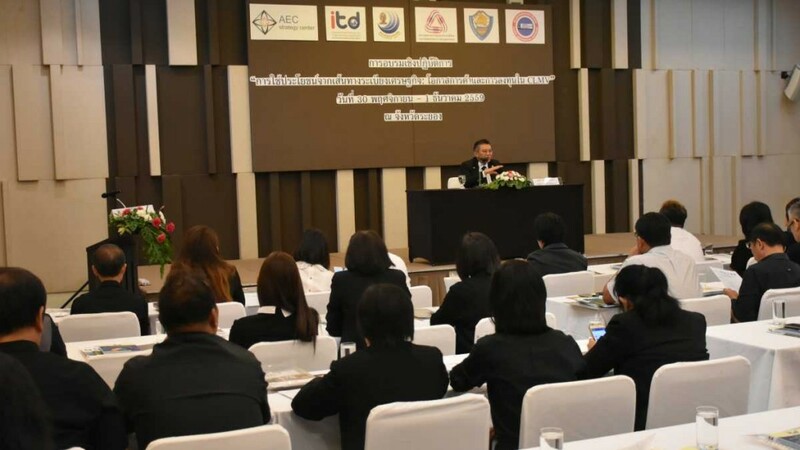 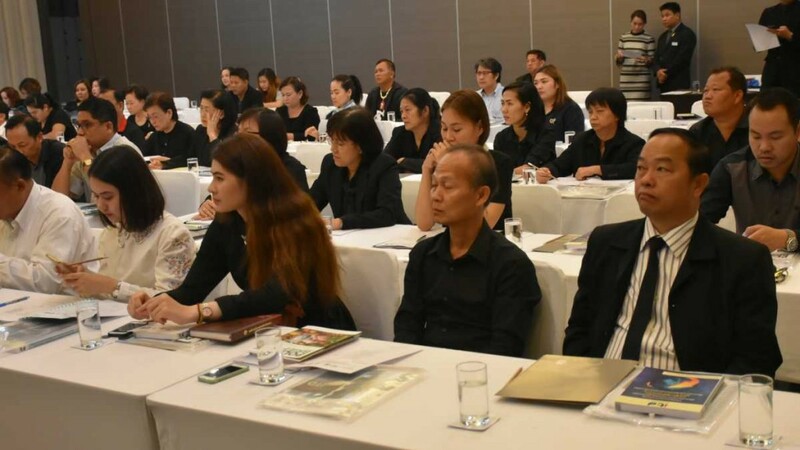 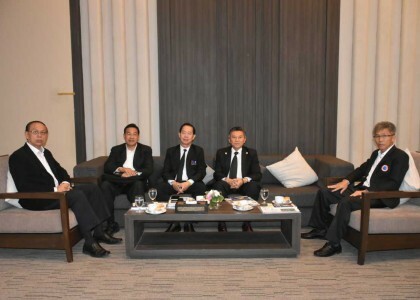 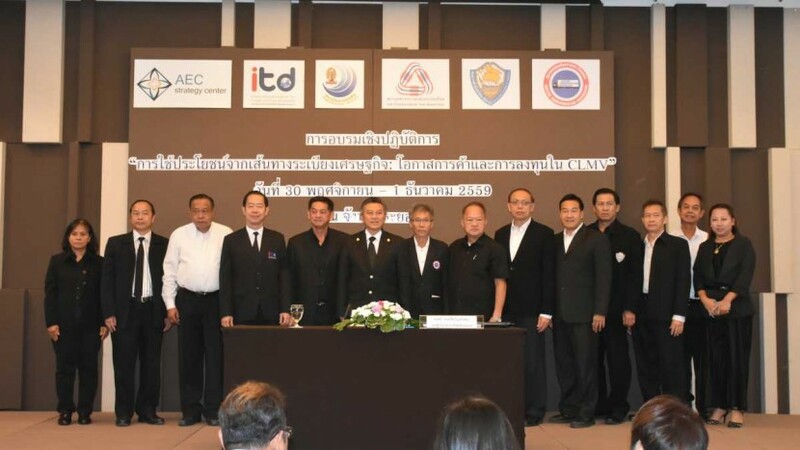 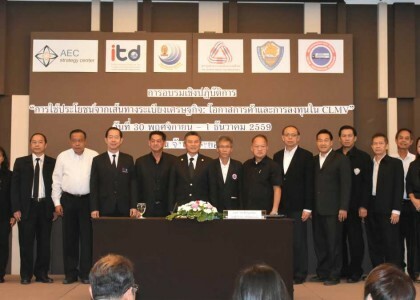 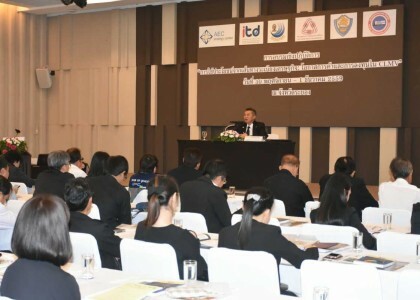 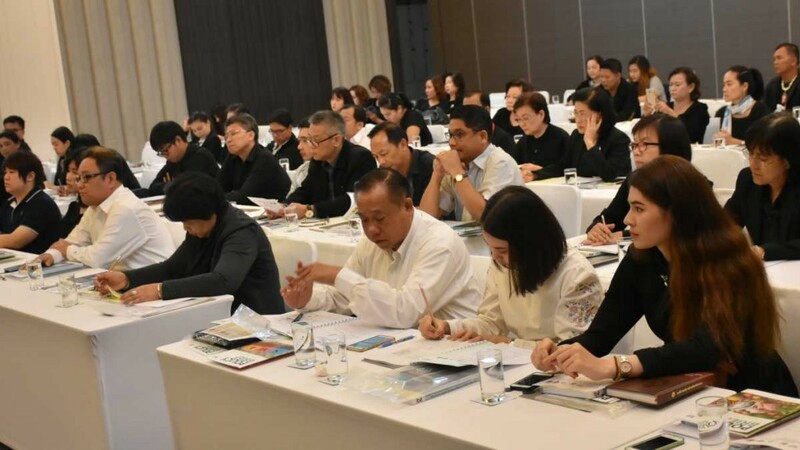 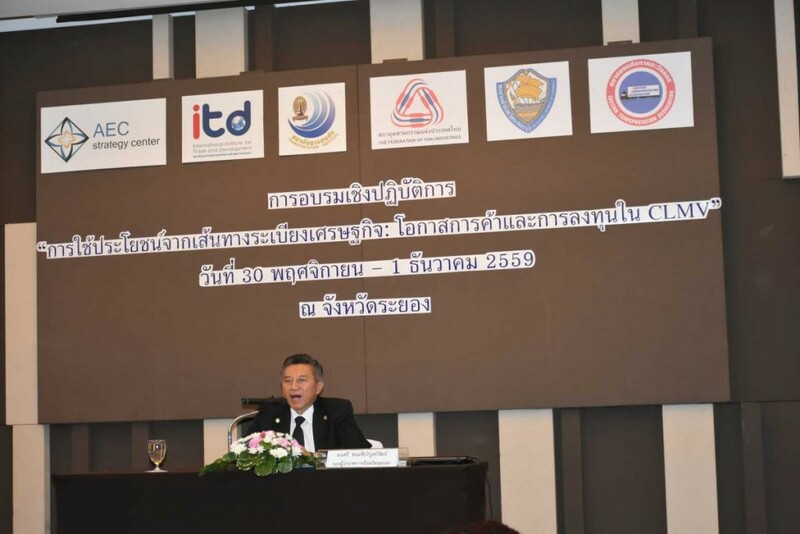 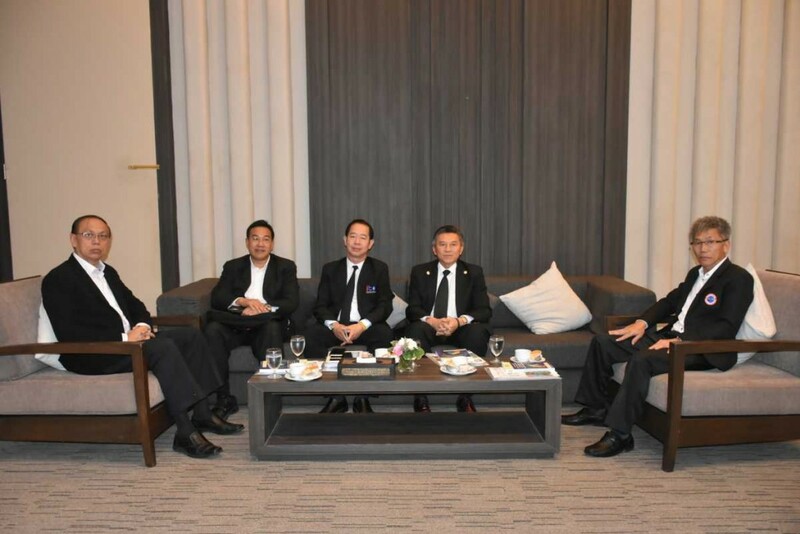 Mr. Manu Sitthiprasat, deputy director (management) of International Institute for Trade and Development (Public Organization) welcomed attendants and Mr. Montree Chanachaivibulwat, vice governor of Rayong was a principle and opened the workshop. 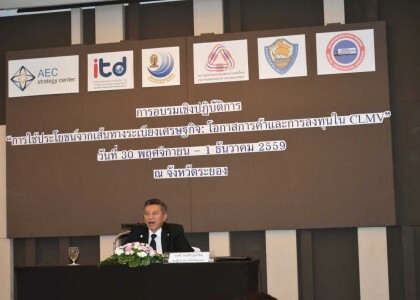 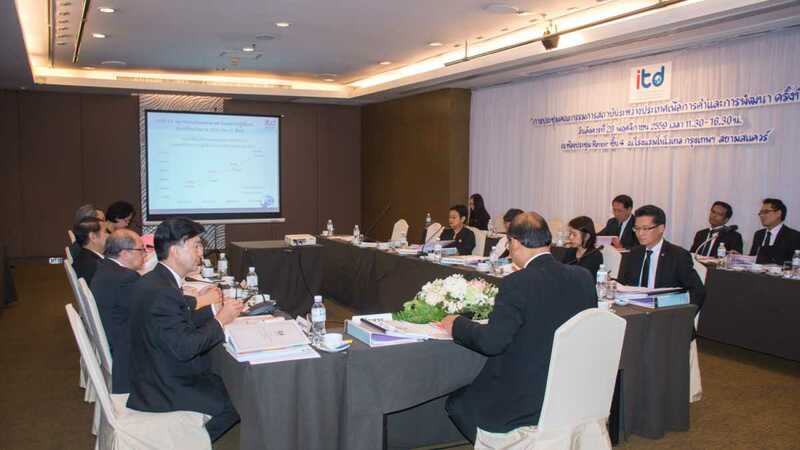 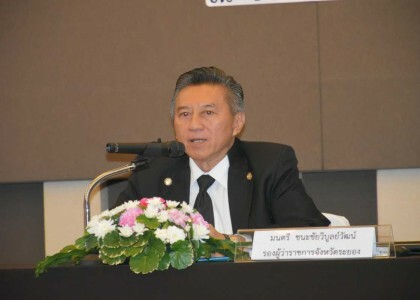 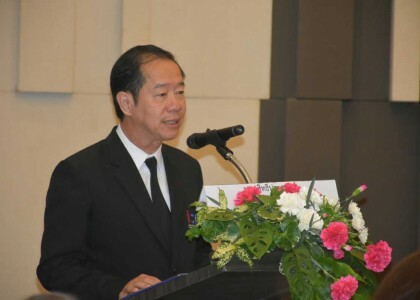 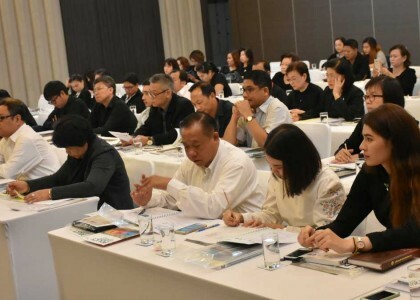 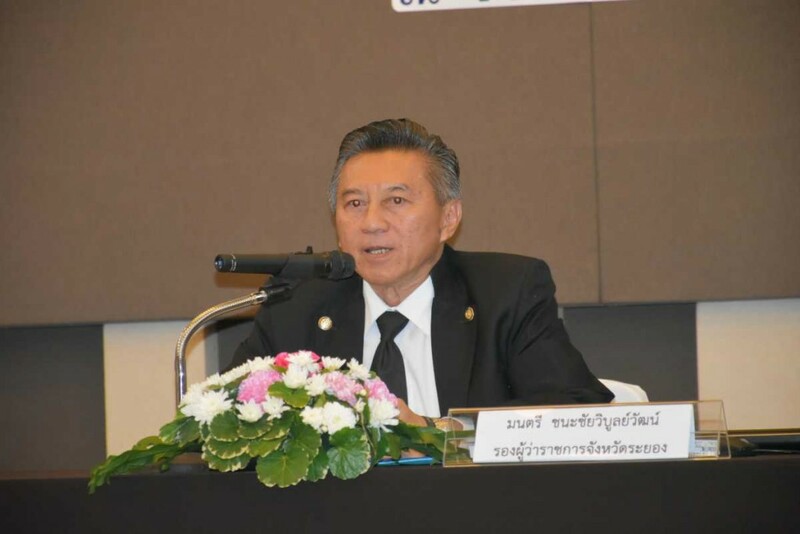 There was a lecture about “open new economic route to connection of economy in region” by Associate Professor (special) Dr. Chakrit Duangpastra, director of Transportation Institute Chulalongkorn University.